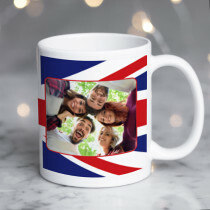 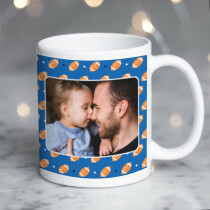 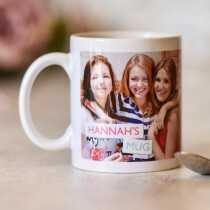 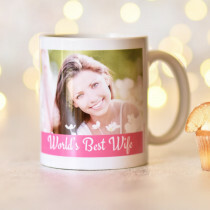 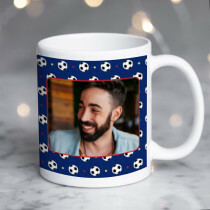 You can't go wrong with a personalised mug, with a simple photo upload and a personal message on the back - everyone loves to show off their favourite photos! 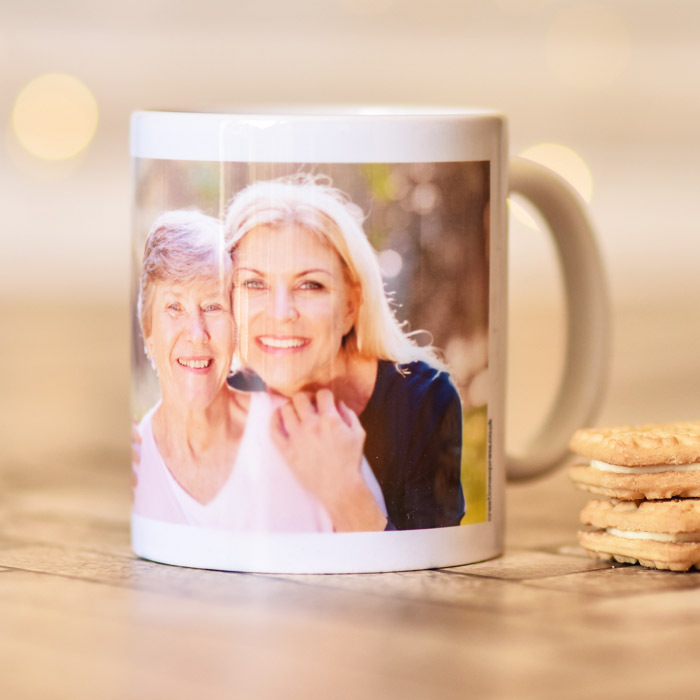 High gloss and dishwasher safe, luxury personalised ceramic mugs from Creation Express make the best cuppa around! 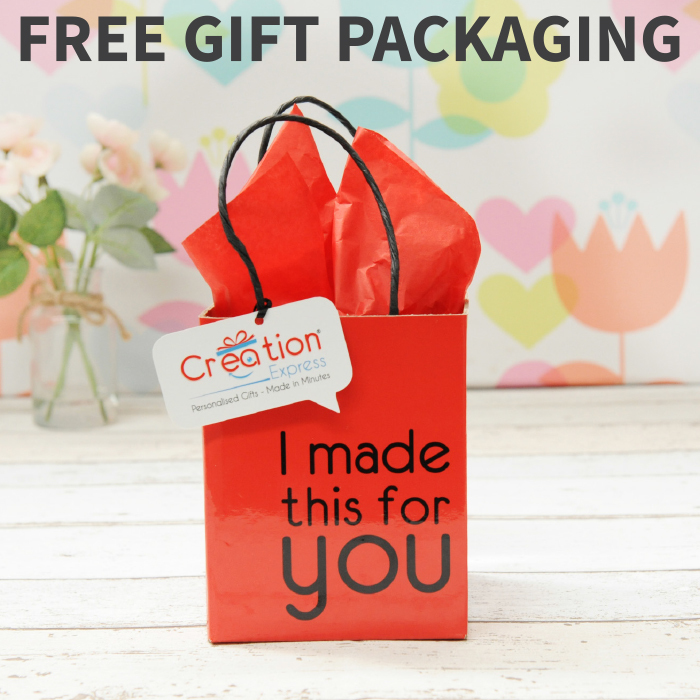 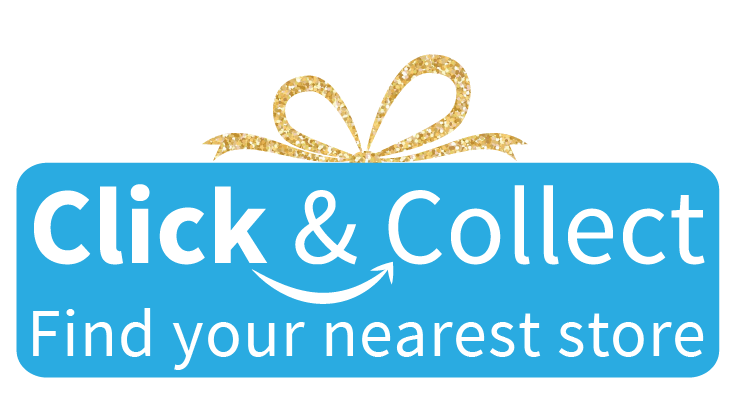 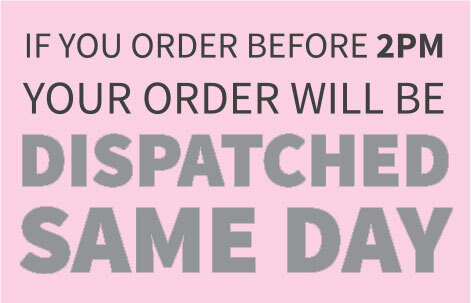 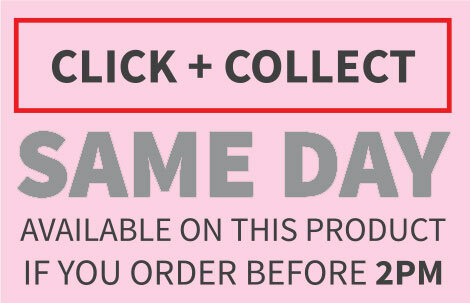 With Free Luxury Packaging on every item, you will be blown away by this special gift for men and women of all ages!